Ok google..!! Google Personal Assistant. A state of the art app from Google. There are many reasons why you should use google personal assistant. Google recently launched google personal assistant for helping people’s daily life routines. Google assistant just acts like your personal assistant. From waking you up from morning to scheduling all your daily tasks in one app. It also gives information about everything you ask about it. google home assistant is focussed on automating and managing home tasks like playing music. It also controls temperature, light, humidity and other variables at home. There are so many other features that google assistant offers. Google assistant is designed to respond to your voice when your screen is turned off. This option is available in settings menu. People are looking new and safer way to unlock their phone. Here comes google personal assistant which unlocks your phone safely and securely. Google is working on the security of voice unlock. You can enable voice to unlock by enabling it in settings in Google Personal Assistant App setting menu. when you are driving you to want to listen to music, you can just say “Ok Google, Play Music” that’s it. It Plays your favorite music on the go. You can also ask your daily tasks or remainders to it. You can do things like calling, setting alarm and writing notes just by using your voice as a command. 3. You can ask about the best places to eat, drink, Salon etc……. Google Personal Assistant can be your travel guide too. Google Personal Assistant gives advice on the best hotels, Restaurants and other tourist places. It sorts out the best places for you based on user reviews and other factors. It can be your best google assistant for Android. Just say ok google and ask a question. google virtual assistant is best so far than Apple’s Siri. 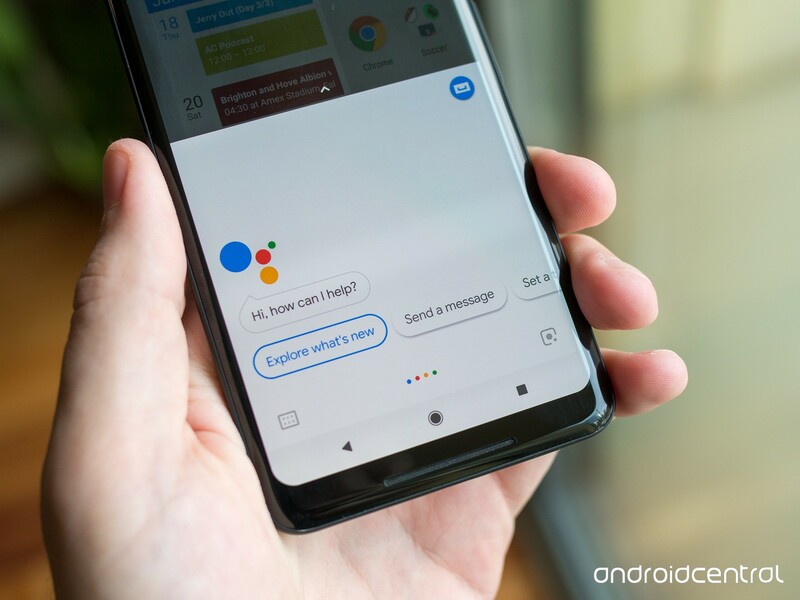 Google Personal Assitant outperforms all android assistant. 4. Your Google Assistant can also read news for you. Google Assistant is the best voice assistant for android when you consider news reader for you. Yes..!! Google Assitant can also read news for you. Gone are the days when you had newspapers on one hand and coffee on another. Google Assistant will just read the news in the morning for you. You can also personalize your news topics. Google will prioritize the news based on the topic you have chosen. Google Personal Assistant will help you in assisting with weather updates. So it will just tell you when to take an umbrella or not..haha. An accurate weather forecast is one of the best features of google assistant. Just ask “Whats the weather forecast for the weekend? ” and then plan the weekend and enjoy. There are so many features like you can book movie tickets. reminders, alarms, todo list etc. Google is still working on it to make it more human assistant like. Recently google shown a demo on how google assistant can book a hair salon appointment just like human assistant does. google home smart speaker personal assistant can be voice activated from your bed when you get up. Artificial intelligence and machine learning are making virtual assistants more human-like. Still, a long way to achieve. Google is working on it. When you compare Google Assistant vs Siri. Both the assistants are unique in their own way. google personal assistant ai is state of the art AI from google. google personal assistant apk download at Play store. But Make sure you have updated your operating system to the latest. Based on the demo showed by google personal assistant hair appointment, It has some bigger plans. You can also check the best android app for your smartphone. For more best articles to read please reach here. Please like comment and share this post with your friends.